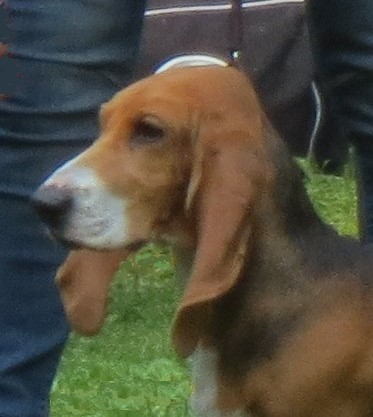 This new Meet the Basset Breeds website now incorporates bgvcommunity, a popular website that was built in 2010 to give BGV owners more information about their favourite breed. 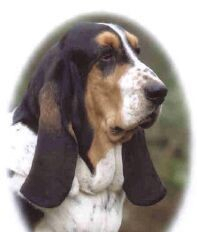 Here you can read about all the shorter-legged scenthounds, which originated in France. 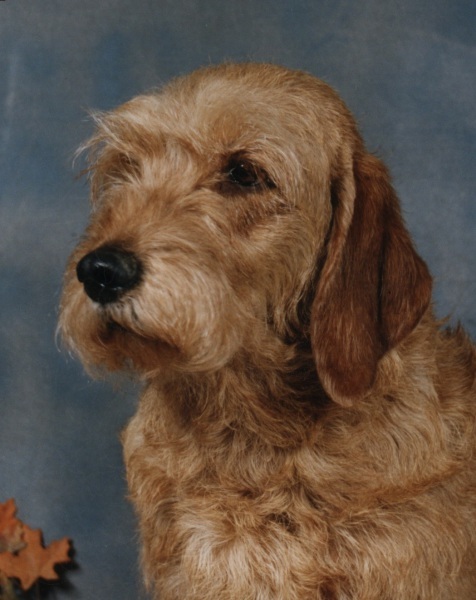 You can see a little about the history of each, the Breed Standards (the ideal of what the breed should look like) and some extended Breed Standards designed to help judges expand their knowledge. 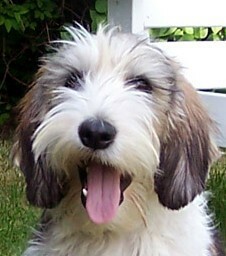 There is also advice on health care, feeding, grooming and much more. 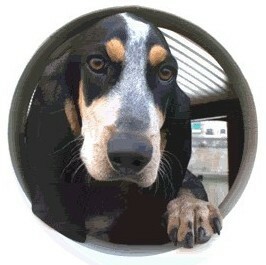 Primary Glaucoma is an inherited canine condition. 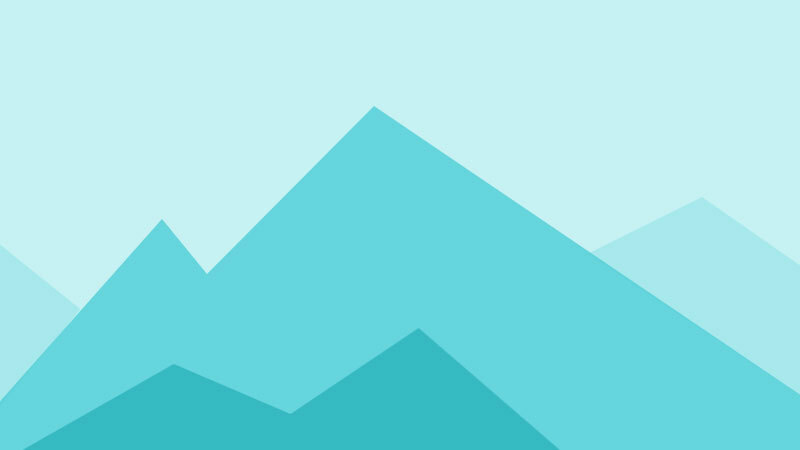 It is sub-divided into two types - Closed Angle Glaucoma (PCAG) and Open Angle Glaucoma (POAG). In both forms the result is reduced drainage of fluid within the eye, causing a build-up of pressure, which in turn leads to pain and blindness. 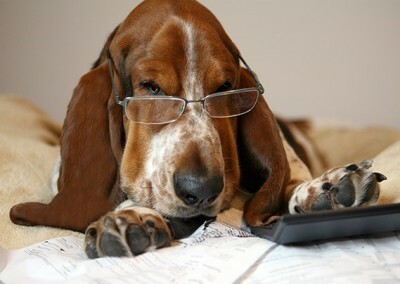 Learn more on the Health page about the DNA testing now available to detect whether your Basset or PBGV carries the recessive gene responsible. Is it a Petit or a Grand? 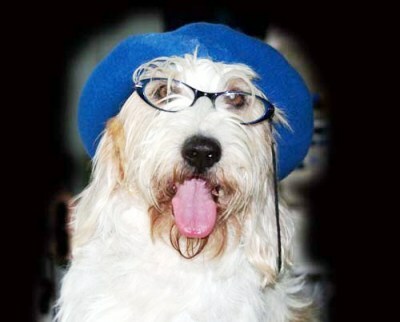 about each breed, have a look at the Extended Breed Standards on this website. 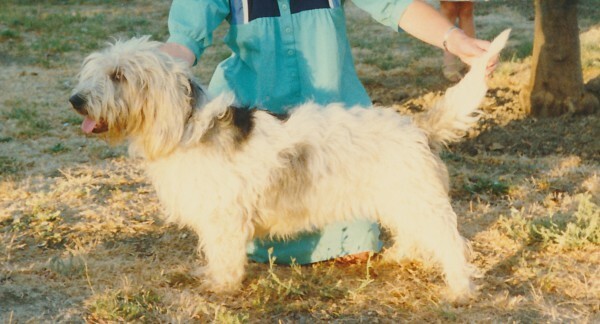 I​N 1988 the first club championship show for PBGVs was held in England. From 1992 the GBGVs joined them with their own “import register” classes. 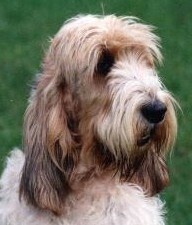 GBGV breed classes came in 1997, then their first Challenge Certificates in 2006. 2012 marked the 25th year of these shows. 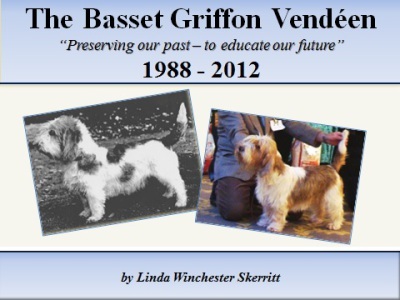 T​HANKS TO photographic records from these events, we can look back at the winners over this milestone quarter century – many of whom, if not champions at the time, went on to attain this honour and are the forebears of UK and overseas BGVs of today.